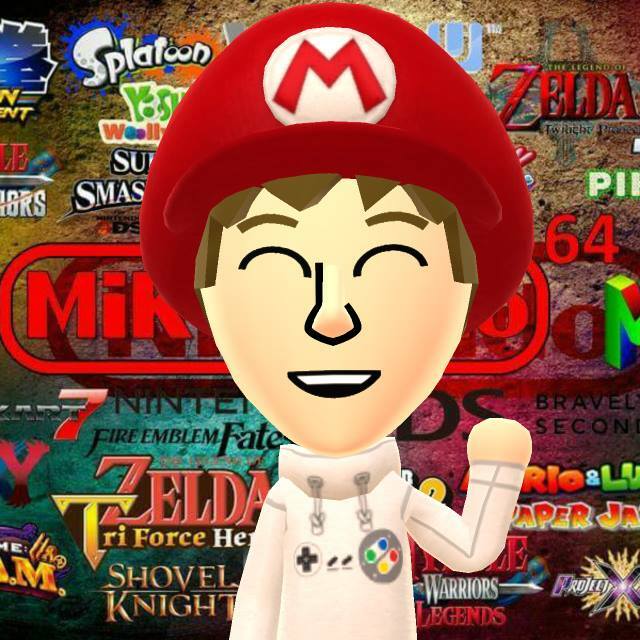 Well Guys and Girls, I am pleased to announced that the Miketendo64 team has expanded! We are no longer just two brothers trying their best to scour the internet for news and buying our own games to review them. Mr. Panda From Mr. Panda’s Reviews joined us earlier this week and now we also have Dan from Dan’s Gaming News and Gamer2006 from Gamer2006.com. Victoria Thorley has also joined the team and will be dropping by from time to time with feature pieces and also give us a woman’s view to videogaming. Kuribo from NintendoFigures.net will also make an appearance on this site so be sure to look out for his World of Nintendo & amiibo figures reviews. It will be a pleasure to work with such fine individuals and I am sure we will make a great team! Be sure to check out their Bios on the Miketendo64 Team page. Thanks All! Until Next Time Guys & Girls, Keep On Gaming! Reblogged this on Dan's Gaming News.